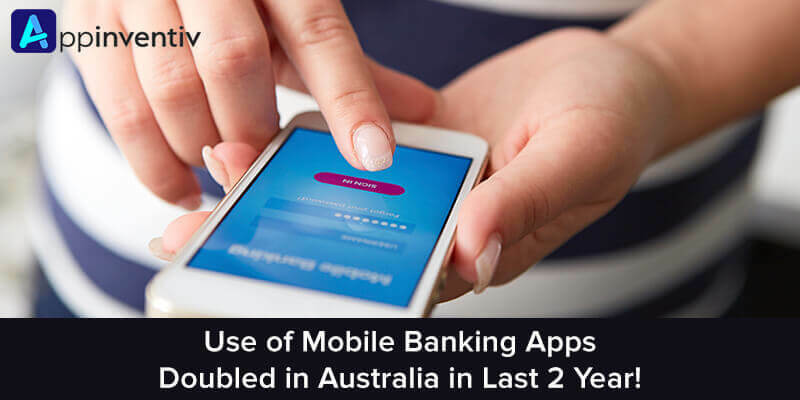 Use of Mobile Banking Apps Doubled in Australia in Last 2 Year! Are you using mobile banking apps or still go with the traditional method? If not using apps, then this news would completely blow your mind! As the smartphones have become the mainstream consumer device, every industry has been revolutionized. And the one that is gaining high momentum via mobile apps is Banking and Finance Industry. Mobile banking has surpassed the online banking through a desktop as the prime way for people to interact with their banks. It has become a secure and convenient medium for consumers to stay in touch with the bank. Also, it has offered an exciting opportunity to banks and other financial institutions to enhance the relationship with customers, reduce costs related to in-branch transactions and build new growth opportunities. Today, a lot many users rely on mobile apps for banking. People across the world are using apps as to perform transactions during working hours in a hassle-free manner. And the country showing amazing results in this scenario is Australia. 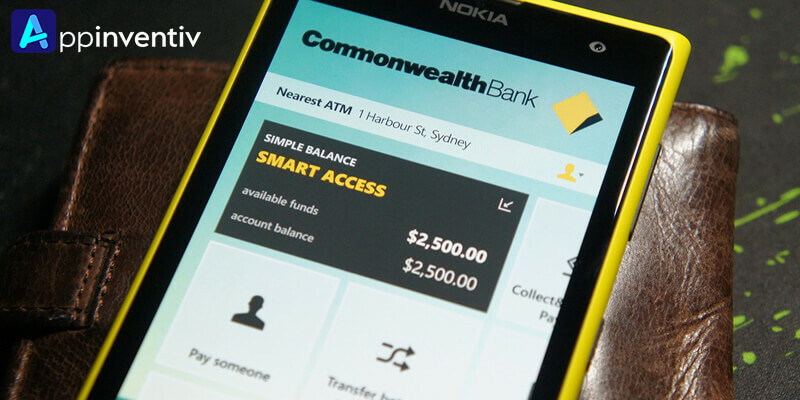 According to a new report on the transformation of financial services, the use of mobile banking apps has risen to double in just two years, with Commonwealth and ANZ banks’ money apps on the top of the leading local banking apps. The report further explained that since Australia has adopted the digital technologies at an earlier stage, it has managed to ensure a ‘well-established’ customer behavior in the digital banking space. The Australian banks have turned to integrate core and value-added banking services within an individual app. While the banking apps in Asia-Pacific region have evolved for specific banking tasks only. Not just in Australia, but a 230% of the rise in banking apps downloads is being observed in China. Again, the total sessions in finance applications are also doubled in South Korea in last two years. In fact, according to App Annie’s Asia-Pacific Retail Banking Report, finance apps are downloaded more than other apps, excluding games in the region. With time, more and more people are directing towards mobile apps for banking and finance needs. They are realizing the perks of using apps to transfer money and perform other processes in easier and effective way. So, if you have still not started using mobile banking apps, go for it now! Use the banking applications and make your life easier!